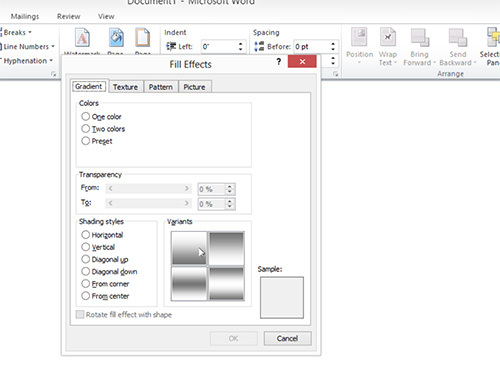 In this video tutorial we will show you how to set Word background. 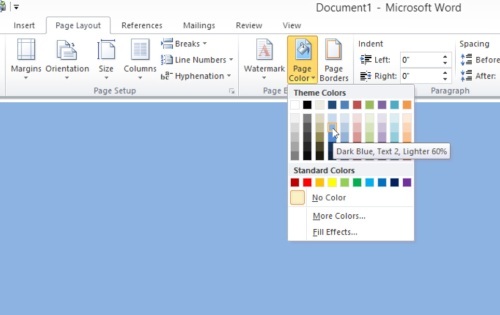 In order to set Word background you must open a Word document. In the program window go to the “Page Layout” tab and choose “Page Color” palette. Select the color from “Theme Colors” palette and set a solid color as a background. Go to the shading styles and apply one of them. You can go to the “Texture” tab and apply texture fill. In the “Pattern” tab you can apply pattern fill and in the “Picture” tab you can fill the background with custom image. 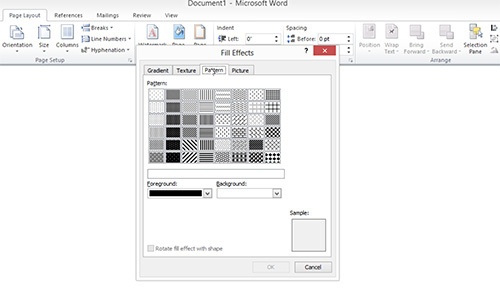 Return to the “Texture” tab and apply texture fill to the document background.